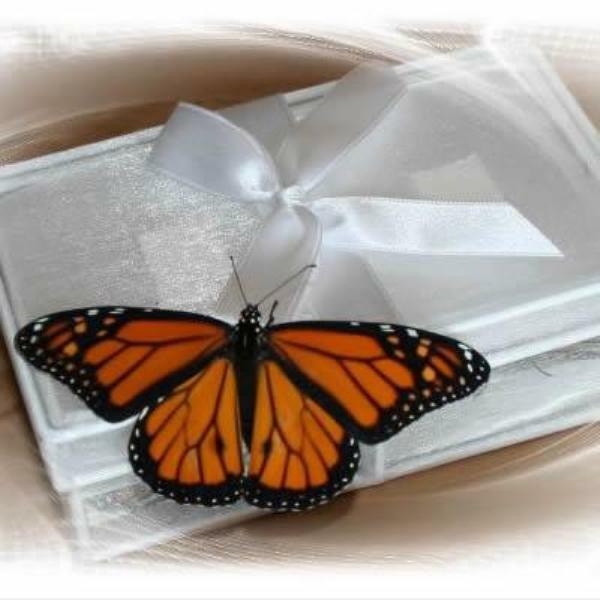 ﻿ Accordion Butterfly Release Box - (Butterflies not included) - A Butterfly Release Company, Inc. - Live Butterfly Available Now. 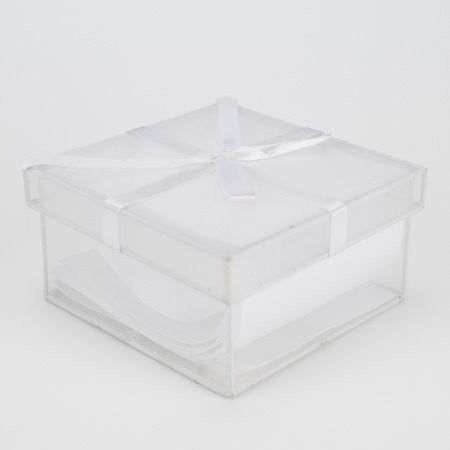 The accordion box arrives with your monarch butterflies already in it ready to be released. 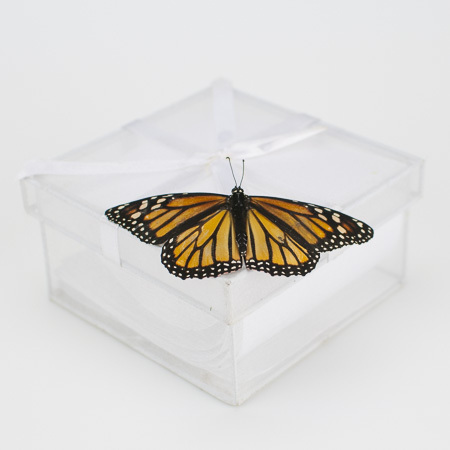 Simply open the top, pull the tab, and unfold one, two or three dozen monarchs at once. 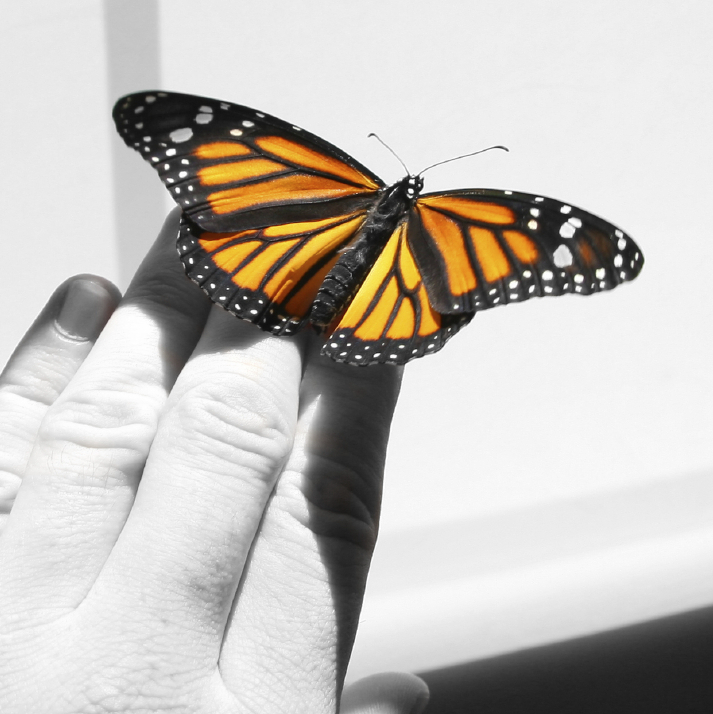 (Monarchs must be purchased separately). 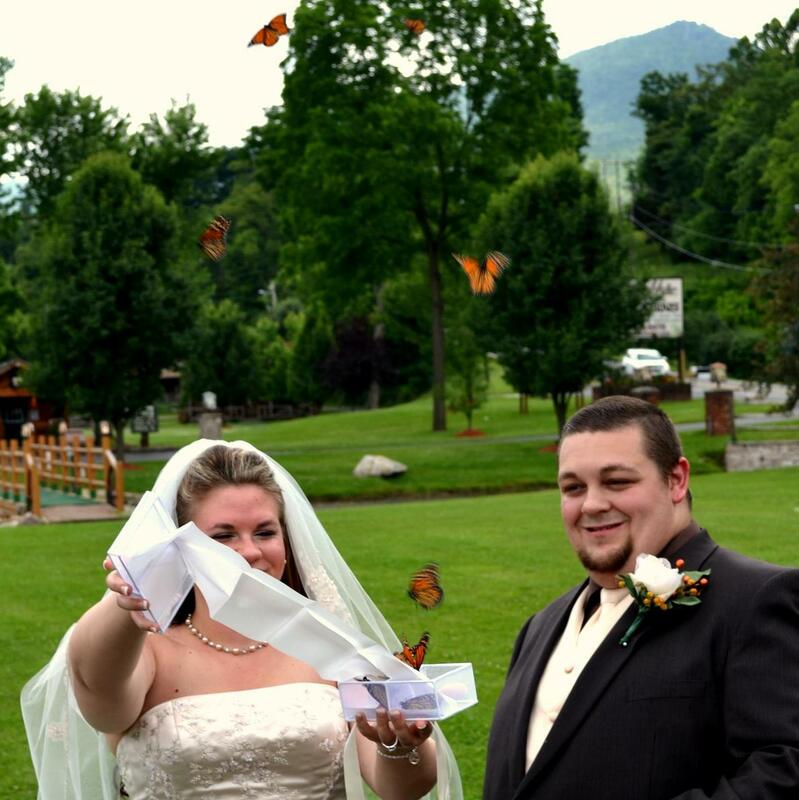 Painted Lady butterflies are not compatible with the accordion box.